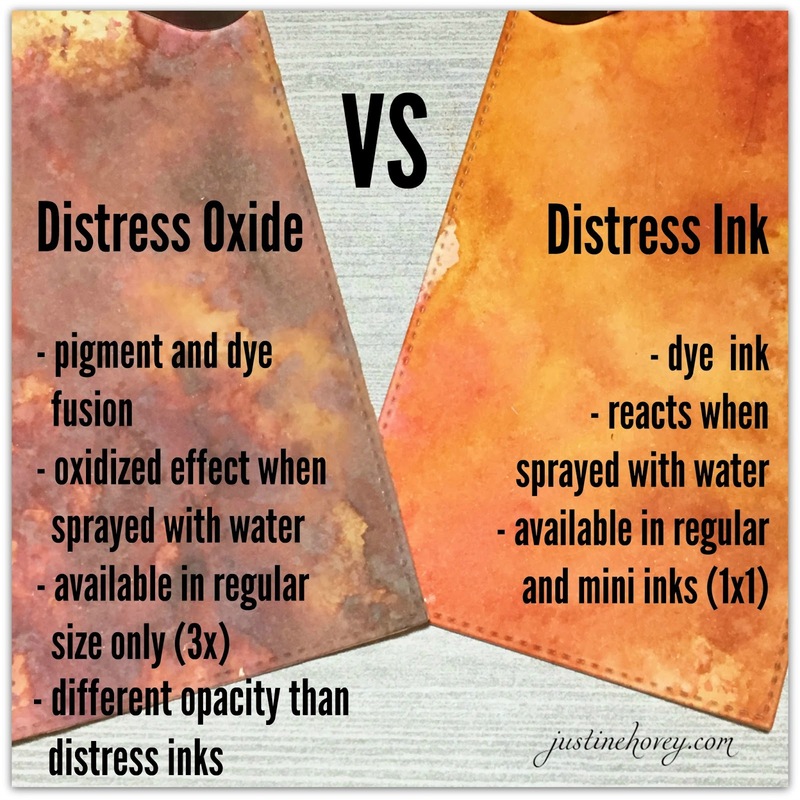 Reserve your Distress Oxide Here! Here is a close up of the two tags I created using the EXACT SAME COLOURS in Distress Ink and Distress Oxide: Vintage Photo, Worn Lipstick, Fossilized Amber and Fired Brick. You can see the opacity is quite different - the oxides (pigment and dye mixture) gives the colours a milky look with clear colour on top of colour while the distress inks are more vibrant. 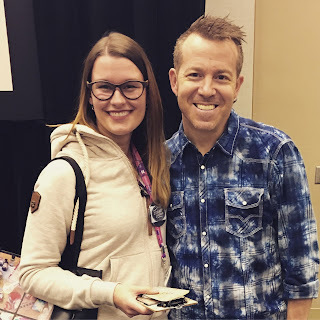 I wanted to share what we made in class at Creativation. 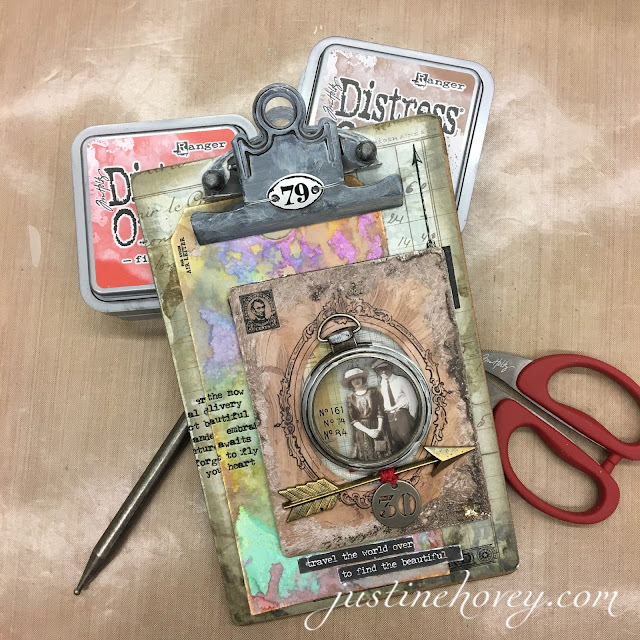 Most of you know me as clean and simple but I do like to get inky and grungy with mixed media when I am crafting on my own so this was also something that was right up my alley. Not to mention I got to meet and chat with both Tim and Mario afterwards and it was such an amazing time. 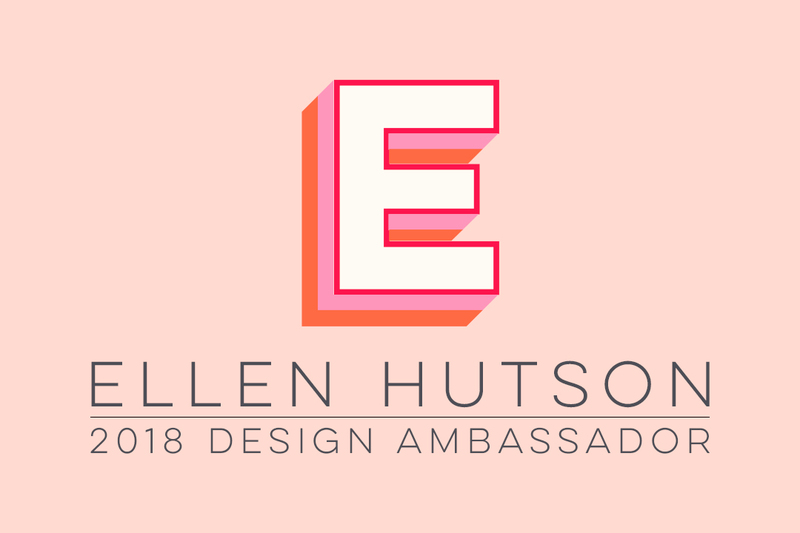 I can't wait until next year! Thanks for the comparison of inks video...I was curious about these, but you answered my questions. 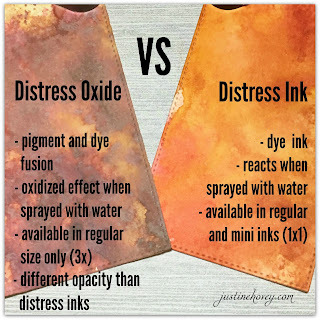 Great information about the new digress oxide inks and the comparison in the video! I wondered what the differences would be and now I know so thank you so much! Thanks so much for the great video Justine. 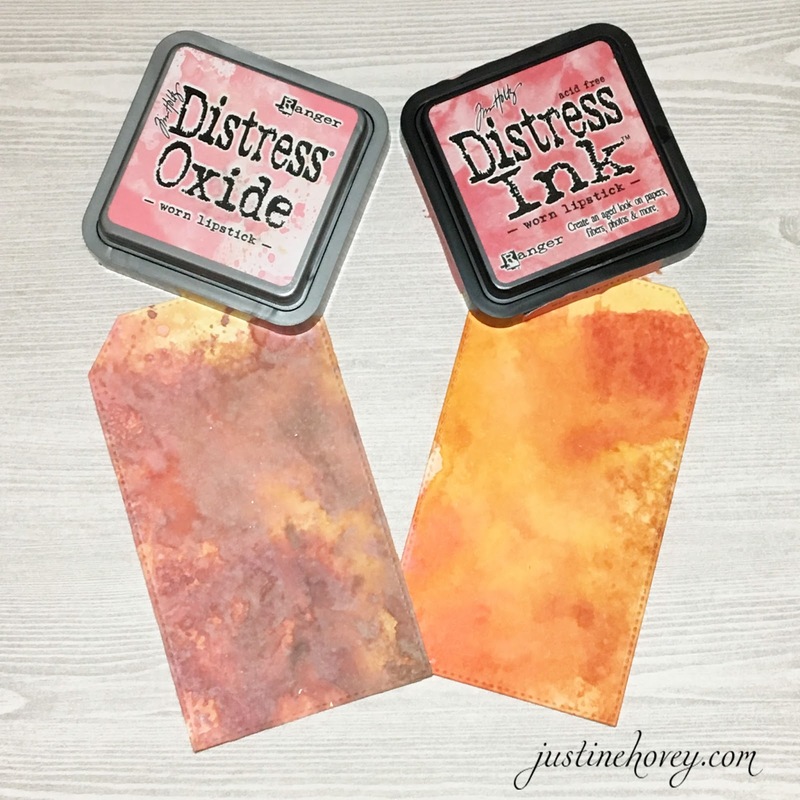 I'm loving the look of these new Distress Oxide inks. 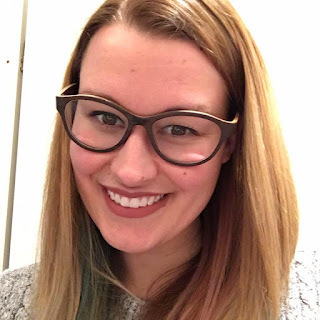 I am totally addicted to distresss and can't wait to try them out for myself. Interesting ink. Thanks for the comparison. 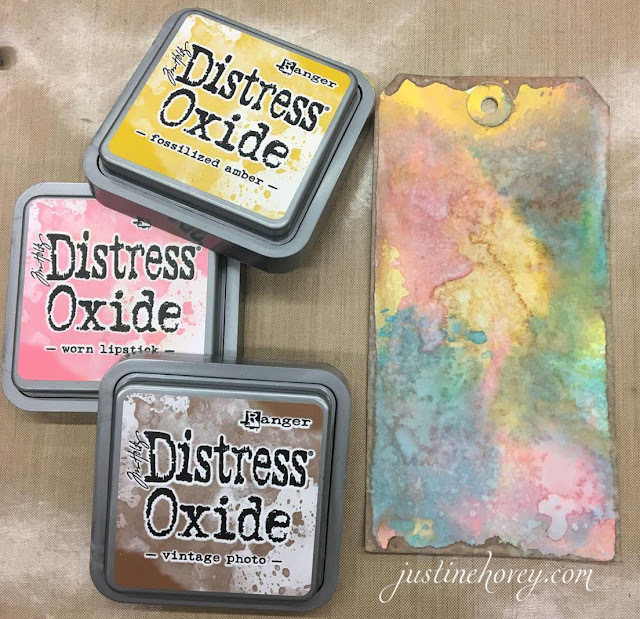 The Oxide inks can also be beautifully used without water - for easier blending than with Distress, clearer stamping with better coverage, adding layers, etc. I have watched a video where Tim is demonstrating these inks and they are truly amazing. Thanks for doing a comparison. Thank you for showing us this comparison. I wasn't going to purchase them but I now see that you get a completely different look. Fabulous and timely comparison, Justine; I was sitting on the fence about submitting an order, but not any longer! Distress Oxides joining my collection! Thank you very much! You answered my questions! Oh Justine, I just found your videos. They are simply fabulous, just love them!